Ever wonder if you’re tipping your taxi driver the right way? 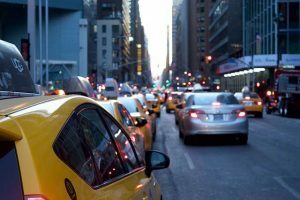 For those of us who ride in taxi cabs regularly, we’ve developed a checklist of sorts in order to make the whole endeavor a bit easier. Was the ride smooth? Did the driver get you to your destination on time? Were they friendly? All of these things factor into how much you decide to tip your taxi driver. But what if you’re an infrequent user of taxis? Do you tip the same amount that you would a waiter in a restaurant? More? Less? 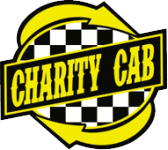 Below are our 7 tips for tipping our taxi cab driver to help alleviate the anxiety, avoid embarrassment, and ensure that you’re properly rewarding excellent taxi cab service in the future. First thing’s first, if you got a great taxi ride, then yes you absolutely should tip. Many riders aren’t sure if it’s appropriate to even tip a taxi driver, and we assure you that yes it’s definitely appropriate (when the driver does a good job), and your driver will be very grateful. If you decide you got good taxi service and want to leave a tip, make sure to leave 10% or more. Anything less, and you might as well not leave a tip at all. More importantly, if your fare is less than $10 and you want to leave a tip, leave a full dollar. It’s more insulting to get a 50 cent tip, and it’s more hassle, too. If your taxi cab driver is extra helpful and offers to help you load and unload your luggage at the airport, provides friendly conversation, or offers a pleasurable experience overall, it’s best practice to reward them for going the extra mile. Consider tipping 20% or more for these sorts of rides. When you’re tipping, it’s easiest for both parties if you just round your tip to the nearest dollar. Don’t tip $11.53 (especially if you’re paying in cash). Tip $12 and call it a day. You don’t want to be fumbling around looking for spare change, and to be honest, most taxi drivers don’t even carry change on hand if you ask them to break your dollar. Save yourself some face and just round to the nearest whole dollar. As with other areas of tipping culture, it’s important as a customer to know how to gauge ride quality and to tip accordingly. If you tip a high percentage for a poor ride, you’re just rewarding the driver and encouraging a low bar for future rides. We recommend tipping 10% for an okay taxi ride. Bump it up to 15% for a standard-grade taxi ride. Tip 20% or higher if your taxi driver provided assistance with luggage, offered friendly conversation, got you to your destination in a timely manner, etc. What if your taxi ride was just awful? Don’t tip. This tells the driver that they were providing service that was below satisfactory, and encourages them to improve. Did your driver take the quickest possible route to get you where you’re going? Did they pay attention to traffic and take steps to avoid heavily crowded areas? If it seemed like your driver went a roundabout way or wasn’t adapting the route based on rush hour traffic, this can be a reason to give a lower tip. 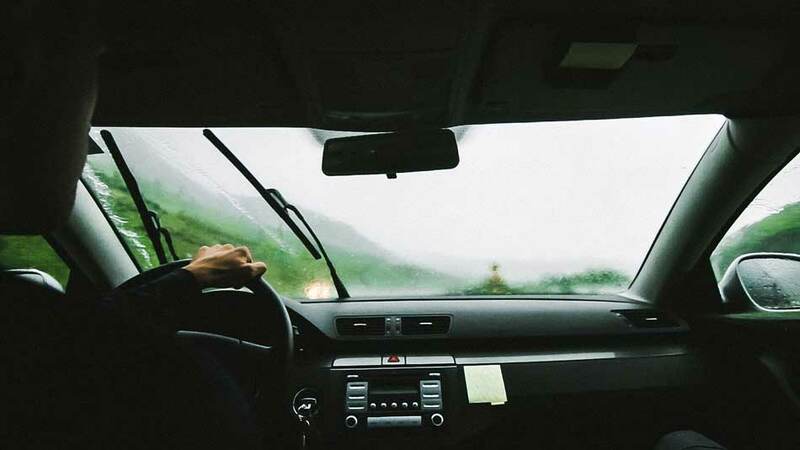 A good taxi driver will have extensive knowledge of the surrounding area and should also be able to suggest different attractions nearby if you’re a visitor. If your driver is inattentive to your needs and doesn’t seem to have a good understanding of your area, then take this into consideration when deciding how much to tip. As Uber and Lyft are pretty commonplace these days, it’s important to remember to tip these drivers as well. Often times, if you can tip in cash for these drivers, it’s better. The apps don’t always provide a space for you to leave a tip, but you should follow the same tipping etiquette that you would for a traditional taxi driver.